I'm writing this on the eve of the long-awaited re-opening of Fountain Fields on the 31st August 2018. 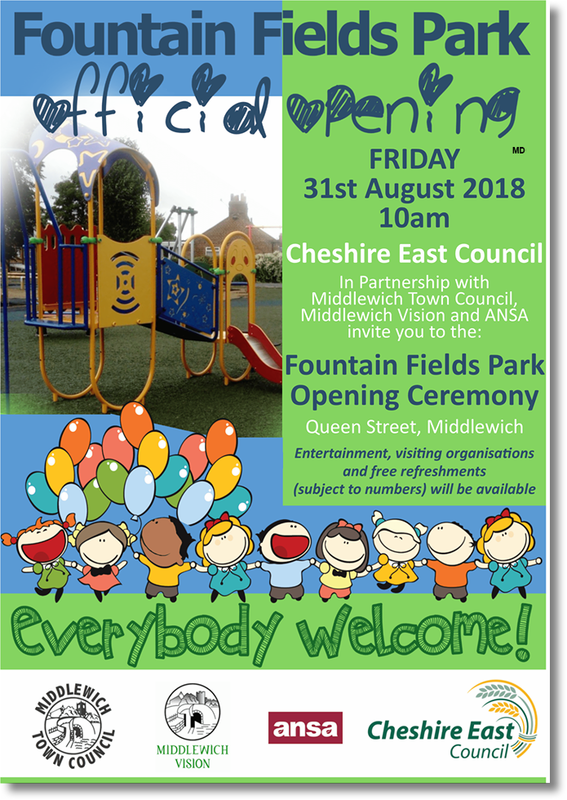 The Middlewich Diary has had a grandstand view of the re-building of the 'park' over the last few months and watched in fascination as what is now for the most part a much-enlarged children's playground has taken shape. We've even taken a few photos of the work, and these will be added to this diary entry when time allows.. 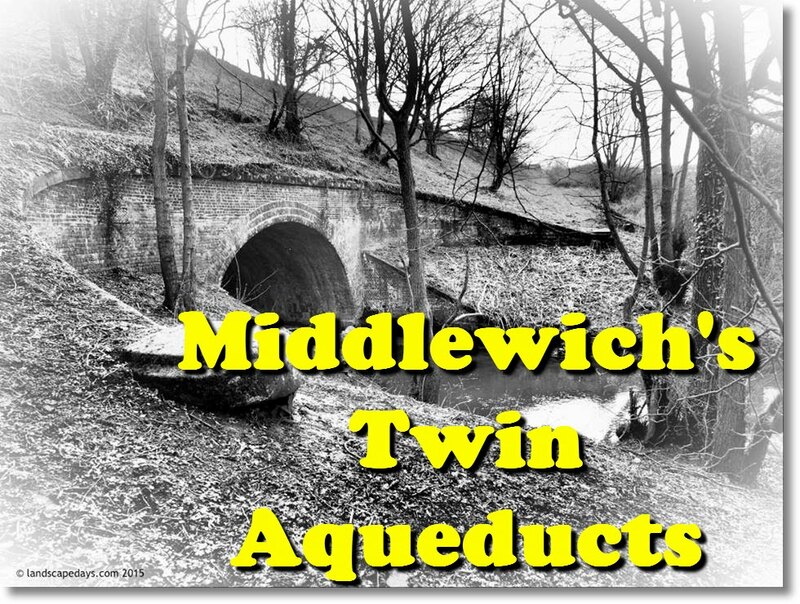 Many people have expressed curiosity as to the origins of the name of our recreation ground and there was even, for a time, a proposal to build a 'fountain' of sorts as part of the new facilities, but this was later dropped in favour of a Middlewich-themed sculpture. 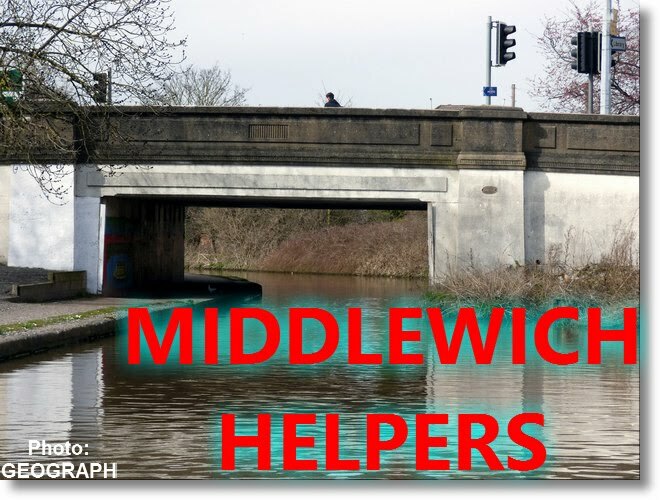 (See 'Windows of Middlewich' below). 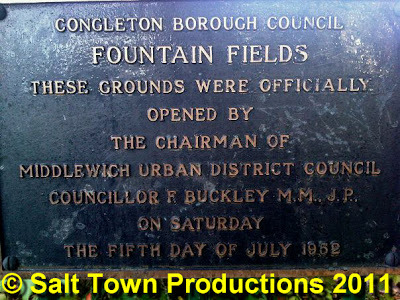 As far as I know, the name Fountain Fields was dreamed up in 1952 when the Middlewich UDC had the recreation ground built (it was opened just a couple of months before I was born). 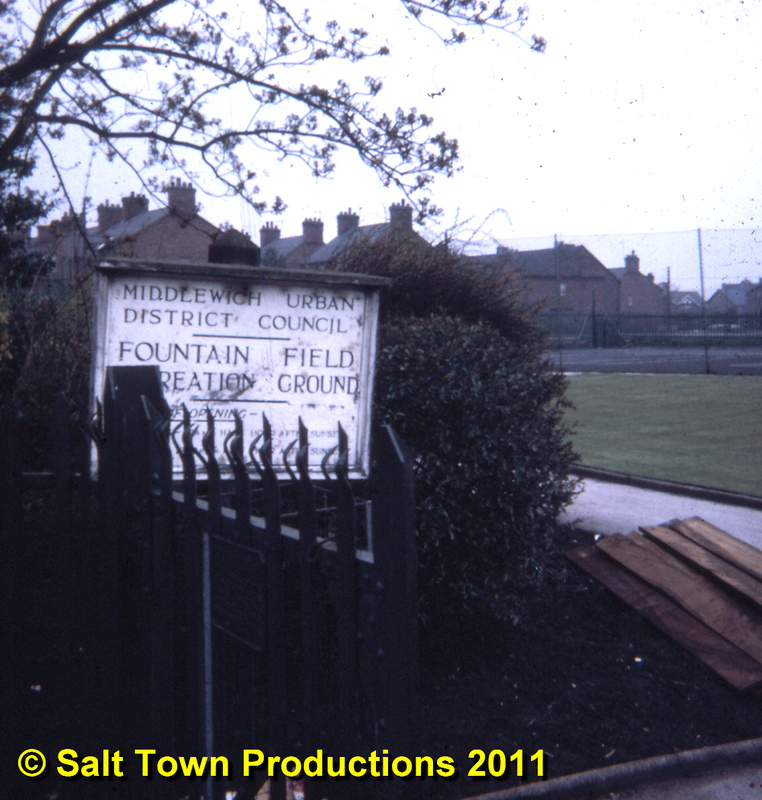 Prior to this the area was known as 'The Sandhole', a somewhat mundane name which wouldn't have lent itself to such a facility. There used to be a children's paddling pool on the strip of land behind the bowling hut which is now the private access road to the houses further down towards Wheelock Street. Perhaps this was the origin of the idea that there once was an actual 'fountain' there? Of course I may be wrong - perhaps there really was a fountain there at once time? If anyone knows, I'd love to hear about it. Incidentally, I earlier used the term 'recreation ground' advisedly. Although it's sometimes called 'the park' it was never really a park as such. Just the closest we could get to such an amenity. There was a time when the flowerbeds there were very attractive*, but this aspect of Fountain Fields has been rather neglected in recent years. ... if you're wondering where Fountain Fields gets its name from, it seems that in the 19th Century the area was a source of water for the town. 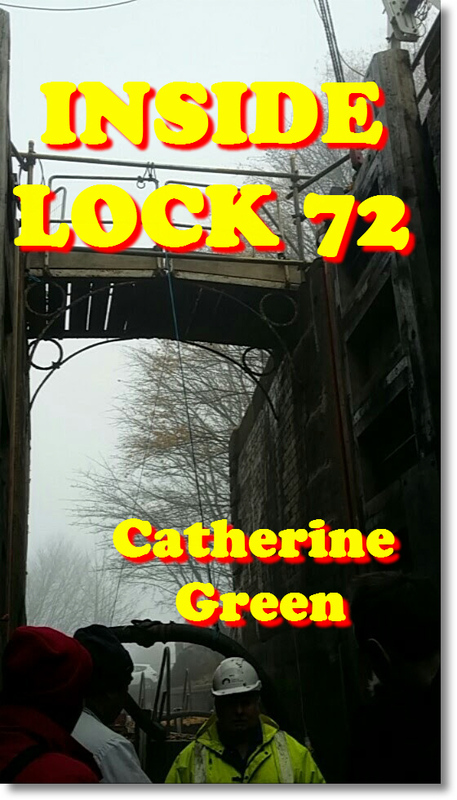 There were three wells, feeding into two storage tanks, one of which was called 'The Fountain'. These tanks, in turn, fed water into the 'Town Spout'. 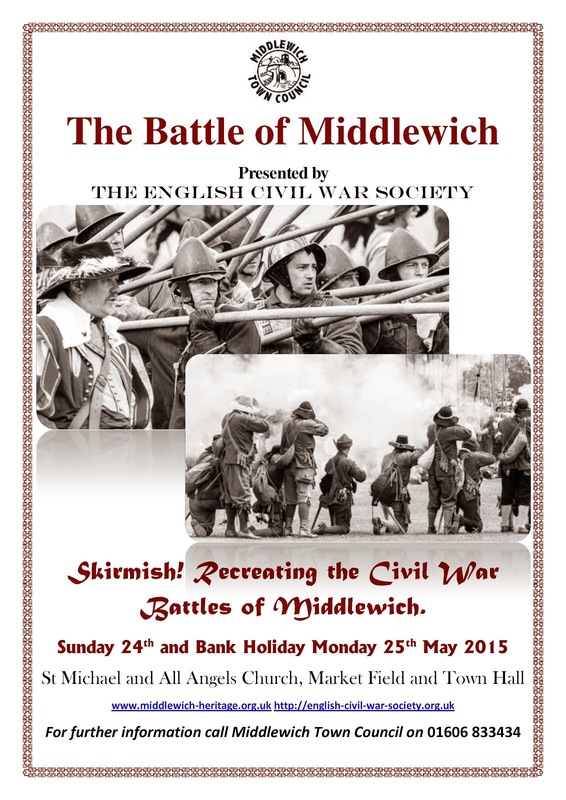 We're grateful to the Middlewich Heritage Society for this information. 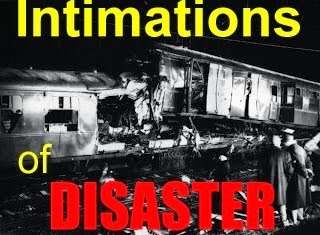 Well hastening to put us right in his own inimitable way (and in no uncertain terms) is none other than 'Harry Random' (also sometimes known as 'It's Random'), the scourge of our local politicians. 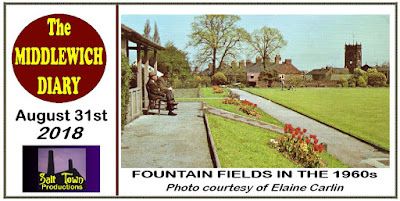 I have read much about the history of Fountain Fields but much of it has been speculation and lacking any real supporting evidence. 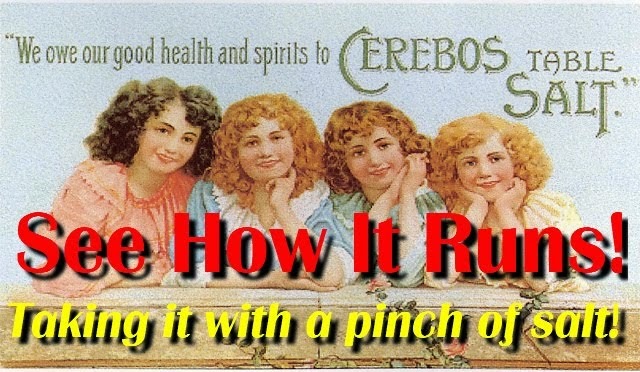 Dave Roberts recently put a post on Facebook stating "....Perhaps this was the origin of the idea that there once was an actual 'fountain' there? Of course I may be wrong - perhaps there really was a fountain there at once time? 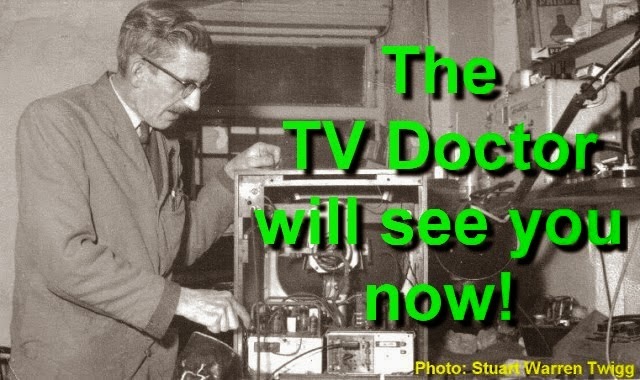 If anyone knows, I'd love to hear about it.". 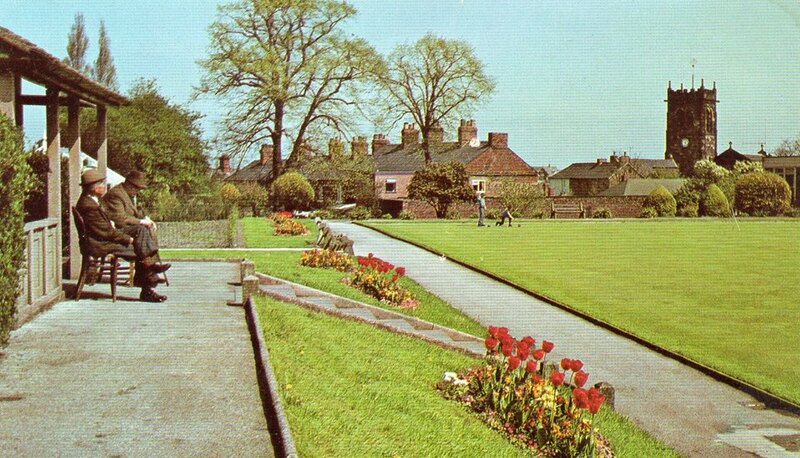 Middlewich Fountain Fields park is believed to have got its name due to the evolving history of the well that was once located under the huge Tesco sign* at the junction of Queen Street/St Annes Walk (now also known as the service road which runs alongside the 5-a-side pitch). 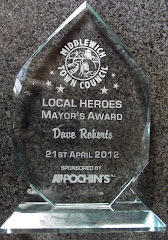 This was a very important well in Middlewich and was in use even before the 1870s. Many public wells were later updated to become manually operated water pumps and with the advent of water mains some of these wells were turned into public drinking fountains. The land which is now the park has never been developed so in time it became known as Fountain Field or Fountain Fields even though the well and later drinking fountain are both long since gone. The sand pits which have been mentioned previously in relation to Fountain Fields now lie under the majority of the Tesco delivery yard and storage area appear to have been first used during the late 1870s and early 1880s and but by 1898 this area was referred to as the location of an "old sand pit"
Note: We do, of course, know 'Harry Random's' real name, and his other aliases, and so does everyone else. We'd be happier using that real name, but we'll settle for treating 'Harry Random' as a pen name. 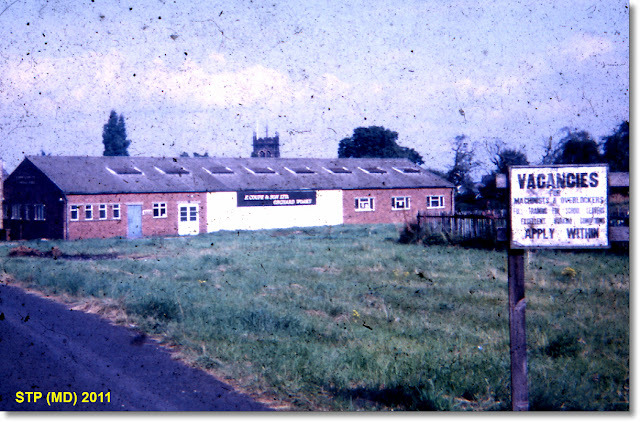 The Orchard Works which, until the 1970s stood on part of the car park which is part owned by Cheshire East and - at the time of writing - Tesco. Fountain Fields is away to the right, behind the trees, and the sand pits which 'Harry' speaks of would at one time have been out of shot to the left where St Ann's Walk meets Southway and St Ann's Road. 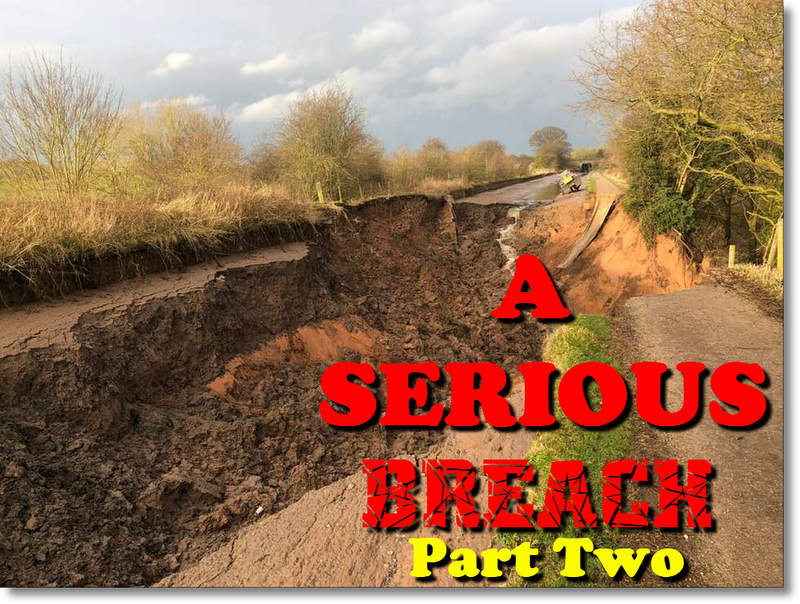 It's possible, of course, that those sand pits once covered a much wider area. The Tesco roadside sign in Queen Street which disappeared on the 18th August, the night 'Big Tesco' closed. 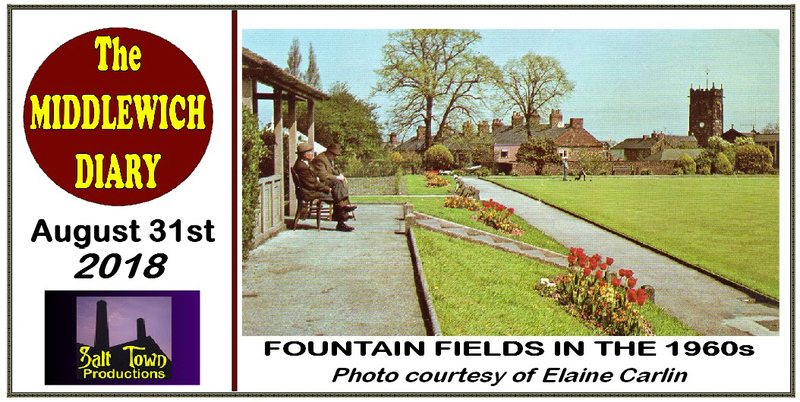 Was this the site of one of the wells/water pumps which gave 'Fountain Fields' its name? The goods entrance to the former Tesco store at the top of Southway. 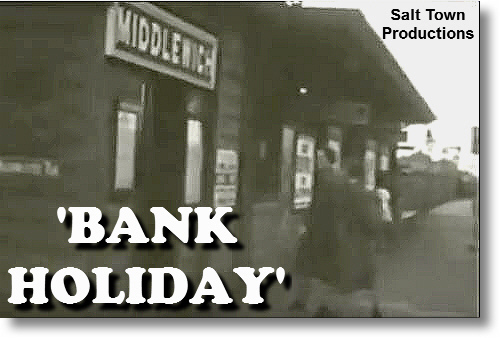 Was this the site of the original 'sand pits' which gave 'The Sandhole' its name? 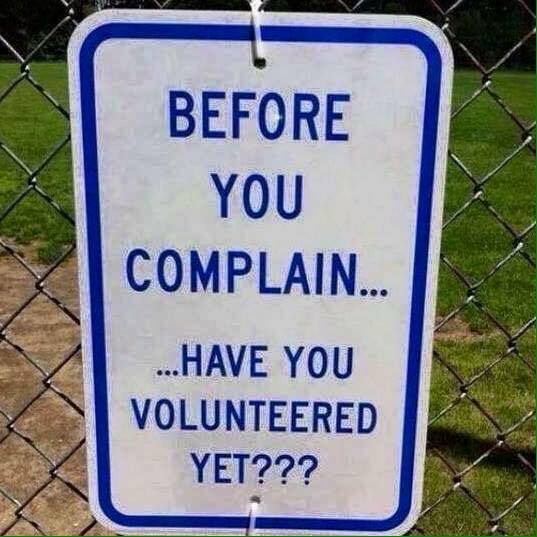 The original MUDC sign. Adding weight to what 'Harry' says is the fact that the entrance to Fountain Fields (or 'Field' as the original sign says) is just a few steps away from where one of the original wells, or pumps, was situated on Queen Street (or, at least, what was to become Queen Street). We'd always, for some reason, imagined that it was nearer to where the former Tesco supermarket now stands, making it closer to the town centre. Listen to our second 'Homeground' programme on Audiomack. 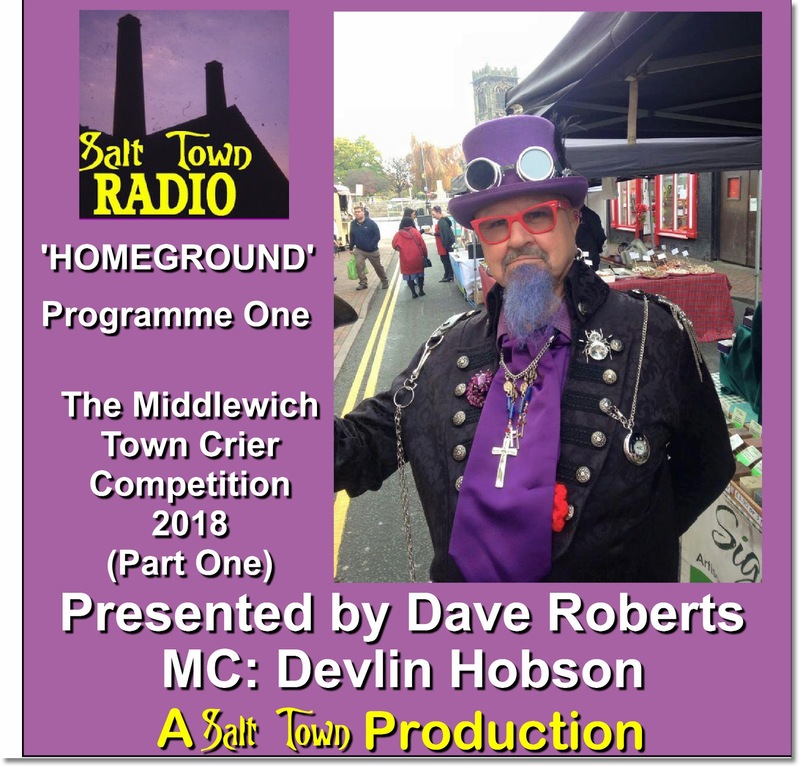 Highlights from part two of this year's Middlewich Town Crier competition. Editor's note: It will be obvious that the intricate scoring system for the competition is not explained properly during the programme. 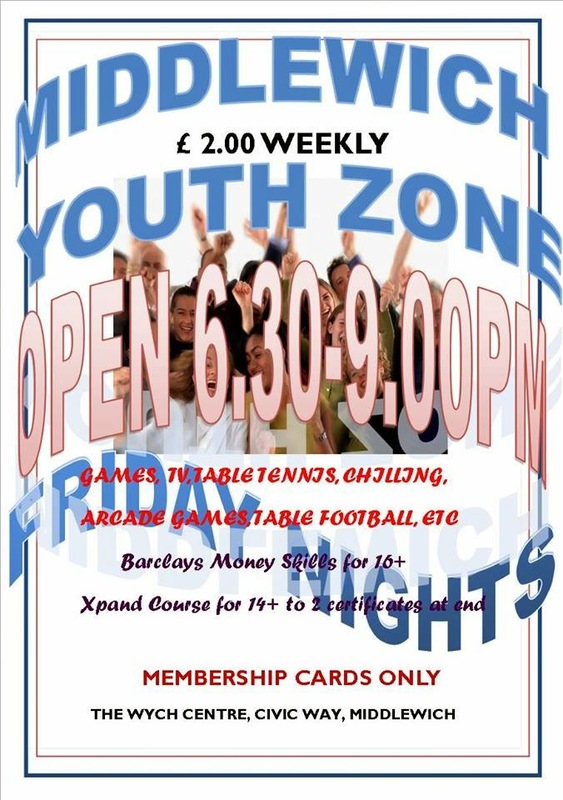 The range of available scores is 7.0, 7.1, 7.2, 7.3 etc up to 7.9, followed by 8.0 to 8.9 and 9.0 to 10.0. This is what gives the range of 30 points which is designed to make a tie unlikely. A score of 10.0 is, of course, considered 'outstanding'. Apologies for the error. DGR. 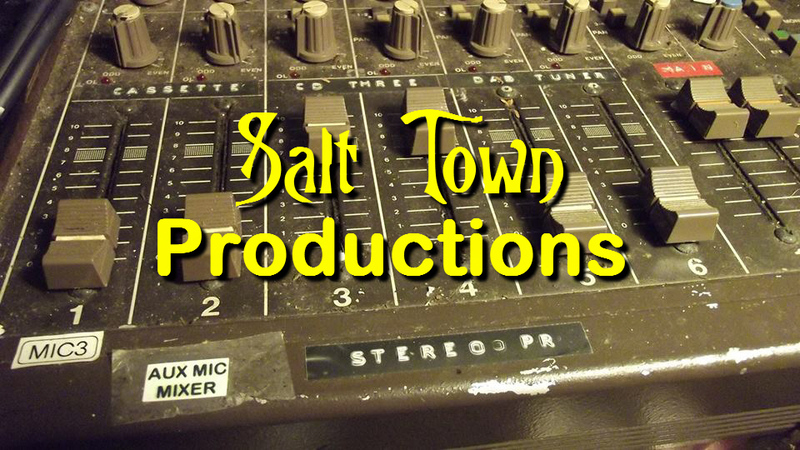 Listen to our first 'Homeground' programme on Audiomack. 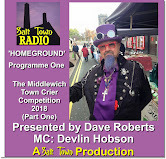 Highlights from the first part of this year's Middlewich Town Crier competition. The Hive and The River Weaver Navigation Society have teamed up to produce the first ever UK waterways’ boat rally to take in three events across three towns! 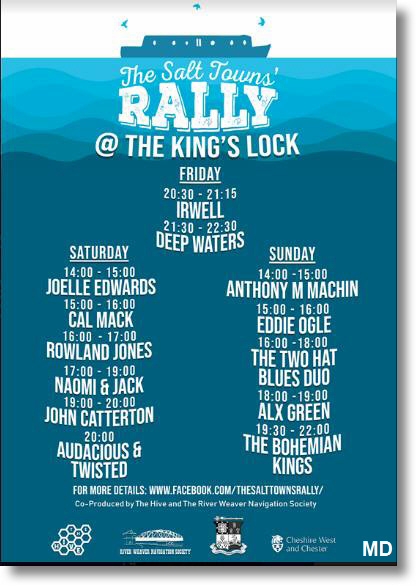 On Fri 17th August canal boats will be gathering at The King’s Lock in Middlewich for the reception and launch party for The Salt Town's Rally a brand new mid cheshire waterways event. 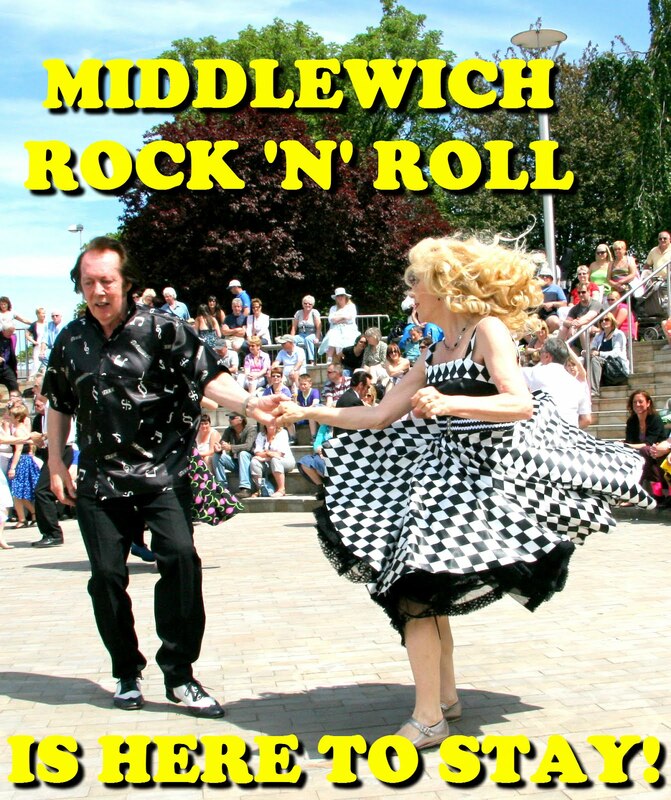 After a weekend of festivities in Middlewich the cavalcade of boats will head for Northwich via The Anderton Lift, a stage is being erected in Baron's Quay on Thursday 23rd where artists and bands on stage will entertain boaters and locals from midday. On Friday 24th the boats depart for Winsford where they will form a parade upon arrival and enjoy a reception at The Red Lion. Offcut Festival on the parkway behind the Red Lion, now in it's 5th year the festival runs from the Saturday through the bank holiday Monday 27th. A trip boat trip will run between The Marina and the Offcut stage and link the two waterside arenas. 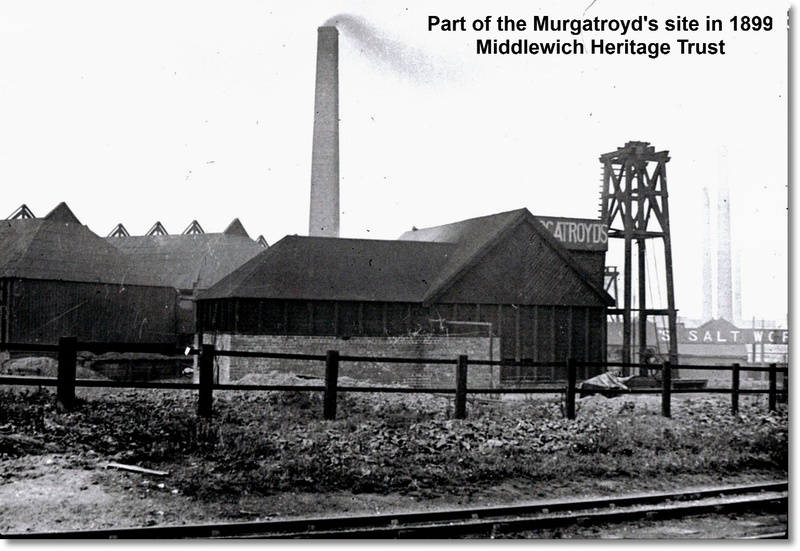 The idea of the three towns working together on projects such as this have been long discussed given the shared salt mining heritage and waterways linking Middlewich, Winsford, Northwich. Together the towns are known as The Weaver Valley. 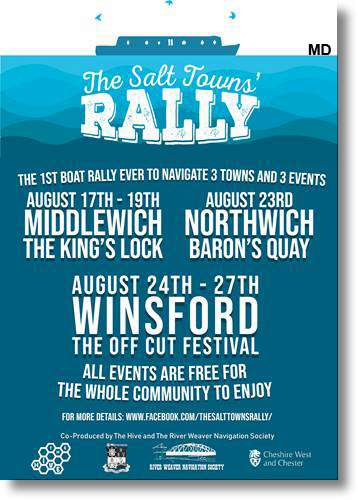 The Salt Town’s Rally sets out to highlight the fantastic waterways that link the three towns whilst campaigning for a boat lift in Winsford to raise boats from the end of the Weaver to the Middlewich branch of the Shropshire Union Canal so as to create The Weaver Valley Ring of water which will become the most popular stretch of water in the country for leisure boaters and tourists. 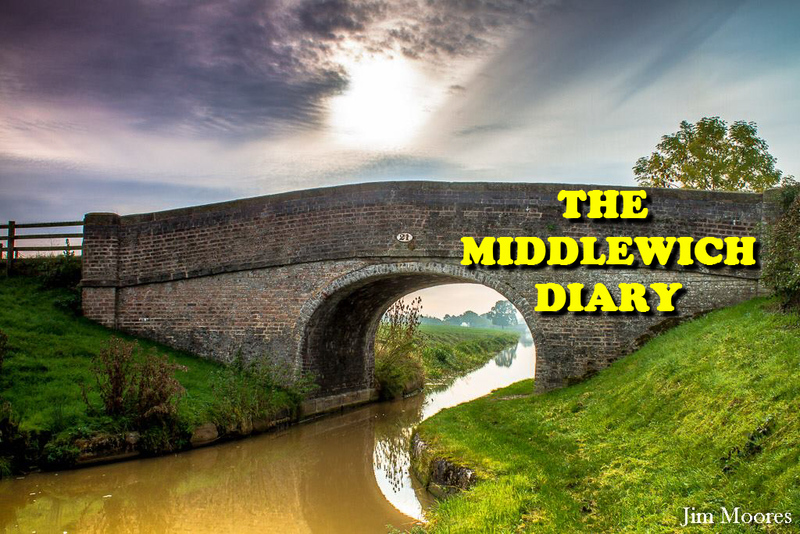 The waterways that brought industrial prosperity to mid Cheshire once before are ready to bring prosperity once again in the new age of leisure tourism on and around the waterways connecting the three towns. 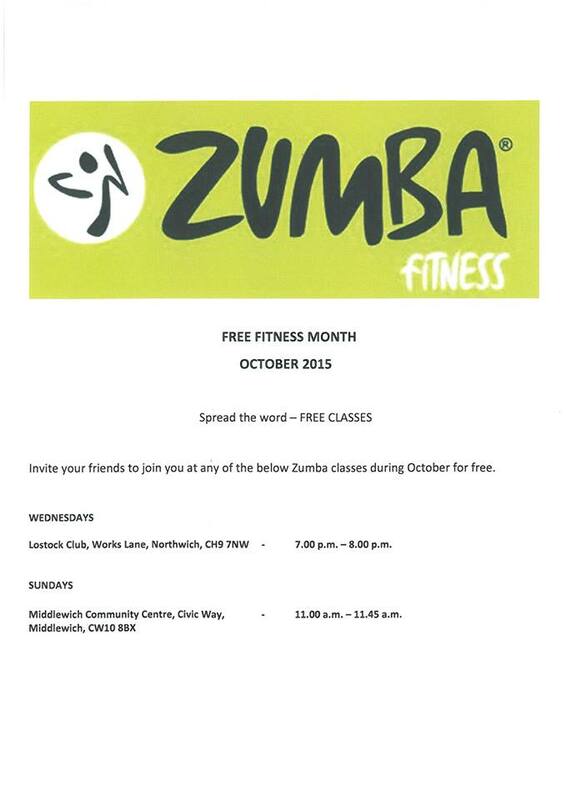 The events in Middlewich, Northwich and Winsford are all free to attend! 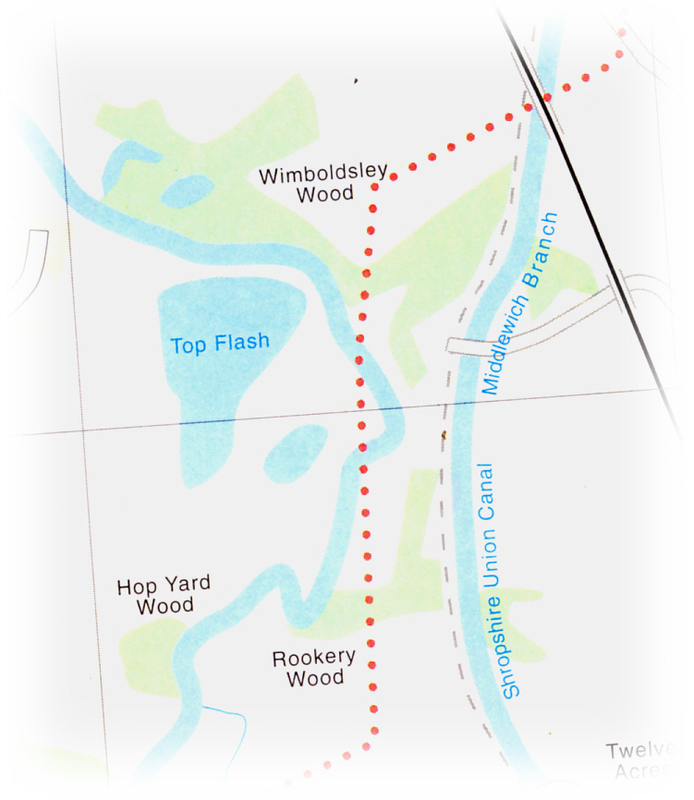 The idea of a boat lift linking the River Weaver and the SUC Middlewich Branch south of Middlewich has been put forward several times over the years as a way of boosting the canal tourist trade in the Cheshire salt towns by creating a new 'canal ring' taking in Middlewich, Northwich and Winsford to add to the existing Cheshire Ring and the other canal routes in and around Cheshire. The very much simplified map above shows how tantalisingly close to each other the SUC Middlewich Branch and the River Weaver are. The Weaver comes down from Winsford on the top left, past Winsford Bottom and Top Flashes and winds its way through the valley to a point near Wimboldsley where the Middlewich Branch, coming down from Middlewich top right, passes on an embankment a matter of yards away. The black line, top right, is the West Coast Main Line Railway which runs over the SUC via a girder bridge. 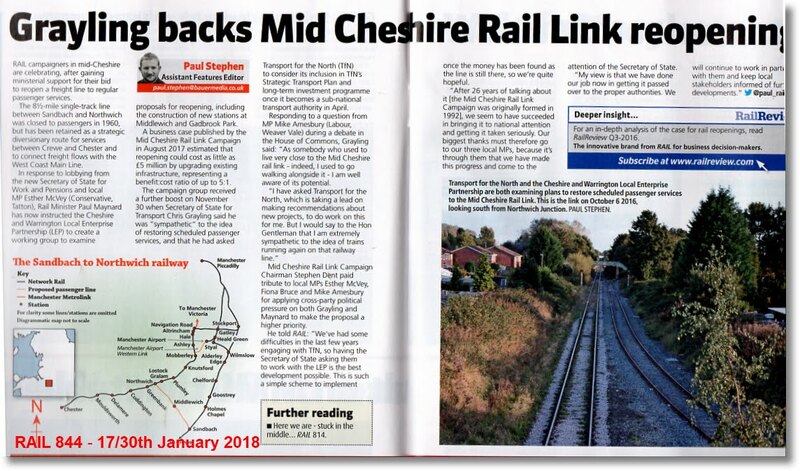 And the idea of a boat rally linking the three Mid-Cheshire salt towns together as a means of promoting the proposal for a new Cheshire canal ring is also excellent. 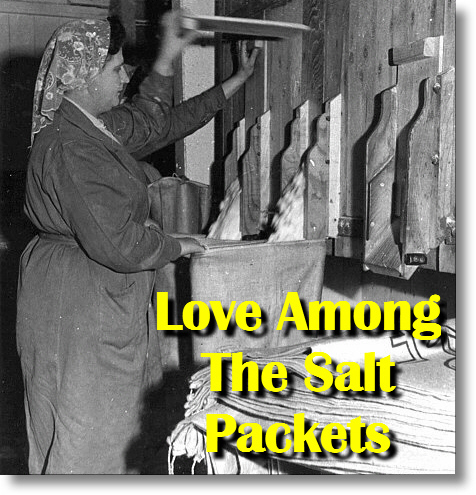 There has, historically, been a lot of rivalry between the three towns - in particular between Winsford and Middlewich - based on the fluctuating fortunes of the salt industry. 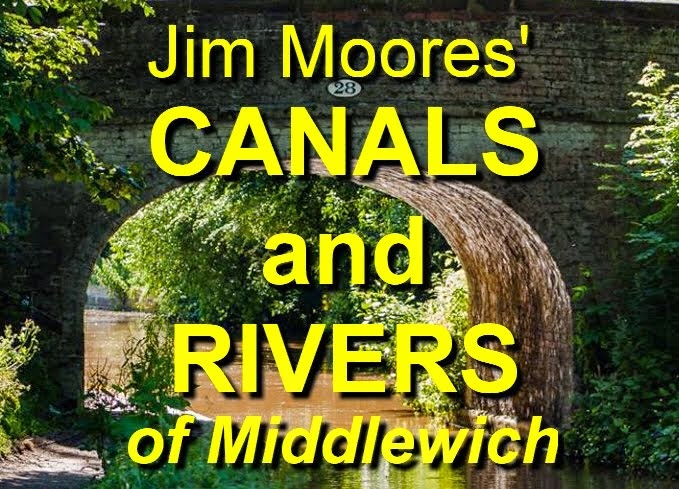 Ironically much of that rivalry was based on the fact that Winsford, unlike Middlewich, had direct access to the River Mersey via the Weaver. 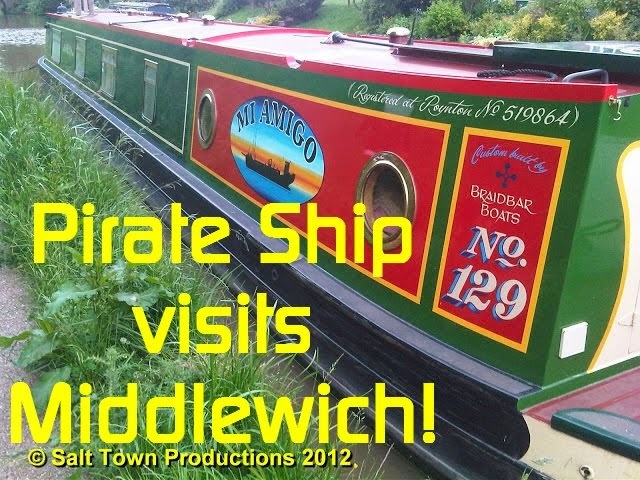 Middlewich had to rely on the Trent & Mersey Canal, with its link to the Weaver, and onward to the Mersey, via the Anderton Lift. 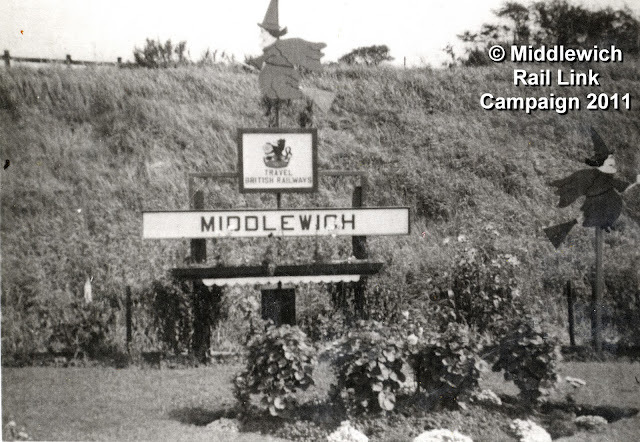 Attempts to forge closer links between the towns with, for example, a Mid-Cheshire Council (proposed in the 1930s) always foundered because of this commercial rivalry and the residual ill-feeling it engendered. 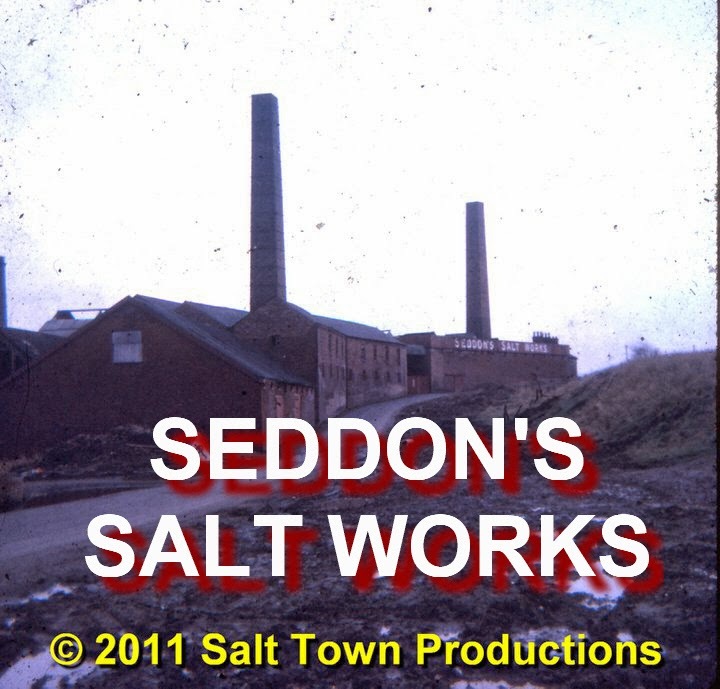 In this post-industrial age it's high time that the three towns got together to promote their common salt making heritage. The Salt Towns Rally looks like a very good start. 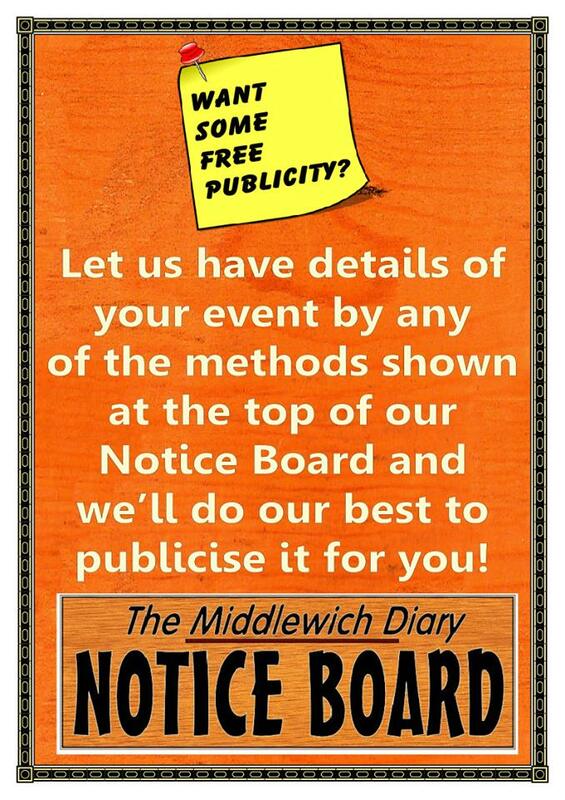 Note: This originally appeared on QSC (and on our sister site The Middlewich Diary) as a straightforward plug for Lost In The Mist's annual appearance at the Middlewich FAB Festival. 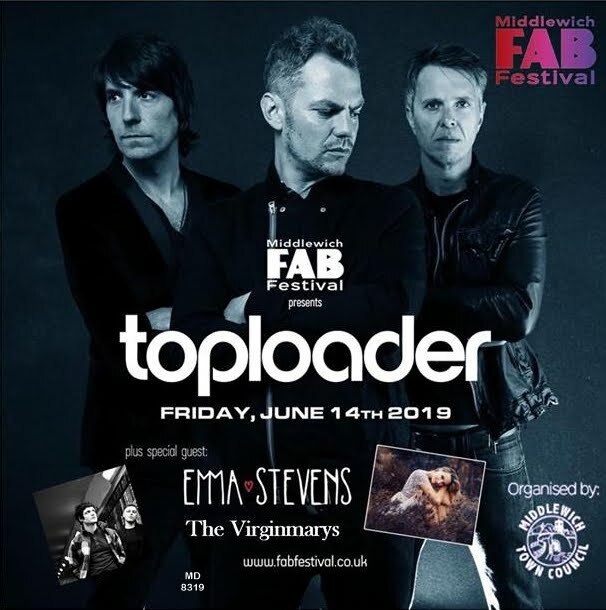 What we didn't know at the time was that circumstances would conspire to make this LITM's last appearance at the FAB Festival and one of my last appearances with the band, instantly turning this poster/flyer into something of a historical document. I'd been working with Bob Webb, doing 'humorous' poems and the odd song, for around five years when it was decided to form a band, with melodeon maestro Ian Murfitt as the third member. This band needed a name and Lost In The Mist was thought as good a name as any. The band celebrated its tenth birthday in May 2018. We had some good times and played some really fab places as well as some really naff ones - the lot of the 'pub band' for ever, of course. Like any other band, Lost In The Mist's personnel changed over the years, and eventually, in 2017, it was time for another personnel change, when what might be called my 'musical career' came to an end and the sound of LITM was 'refreshed' once more. No loss at all, of course, to the band. I was never a musician of any sort, and my singing voice was not the best. But I like to think that, if nothing else, I added a touch of fun and good humour to Lost In The Mist. Better than nothing, though, eh? P.S. Current publicity for Lost In The Mist suggests that the line-up changes every two years or so which, apparently, 'keeps our sound and performance fresh and full of life'. Well, thanks a bunch! At the beginning of March 2012 Cheshire East Council gave the go-ahead for a much-enlarged Tesco supermarket on the company's existing Middlewich site between Wheelock Street and St Ann's Road and taking in a lot more of the adjacent land between Darlington Street and Southway, which is currently given over to housing. 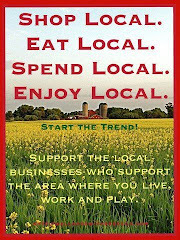 It's fair to say that these plans have caused a lot of controversy in the town, with many people saying that the development is far too large and out of keeping with the character of the town centre and others claiming that expansion of shopping facilities in Middlewich is vitally important for the town's survival and that the new store will be a big boost to existing traders in Wheelock Street, who will benefit from the increased numbers of shoppers in the town. We thought now might be an opportune time to look at the area before it was developed as a Supermarket site in the late 1980s, and, quite fortuitously, Mike Jennings has sent us a wonderful set of photographs taken in 1987, just as work was beginning to transform an old industrial site into what has become, for better or worse, the hub of Middlewich's shopping facilities. and a few other industrial buildings at the top (Southway) end. 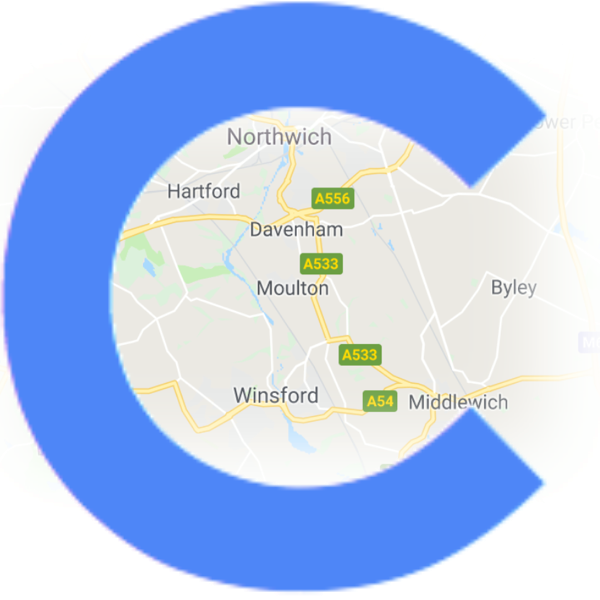 The site had long been earmarked as a suitable site for a supermarket and the Co-operative Wholesale Society (Co-op) had submitted plans on several occasions, only to have them rejected by the Middlewich Urban District Council's Planning Committee who 'wanted to protect local traders'. Eventually the Co-op reached a compromise and built their 'Co-operative Superstore' not on this site but in the Bull Ring. That 'superstore' (or part of it at least) has, somewhat ironically, now become one of two Tesco Express shops in the town. This left the Southway site ripe for development and finally, when the 1980s were more than halfway through, the Gateway store and its associated car park were built on the site. 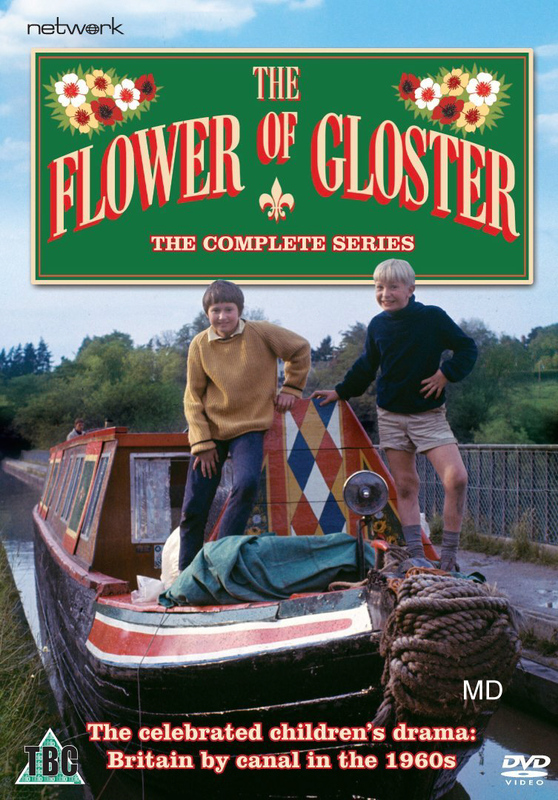 (I have a niggling feeling at the back of my mind that the 'Gateway' brand was used alongside another name at the time, but can find no trace of this anywhere on the internet. Does anyone remember this elusive 'other brand', or am I imagining things? 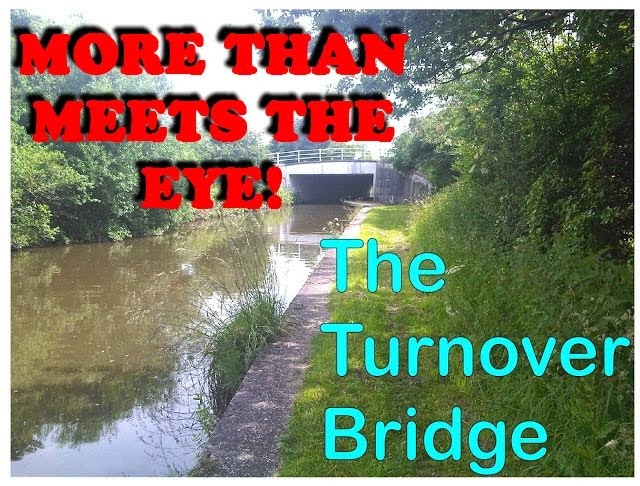 This was the first supermarket ever to open in Middlewich and it made quite an impact - so much so that, even after all these years, many local people still refer to it as 'Gateway', whatever it says on the building itself. Gateway was beset by financial difficulties in the early 1990s and began a major re-organisation which included re-branding of the company, and all its stores, as 'Somerfields'. 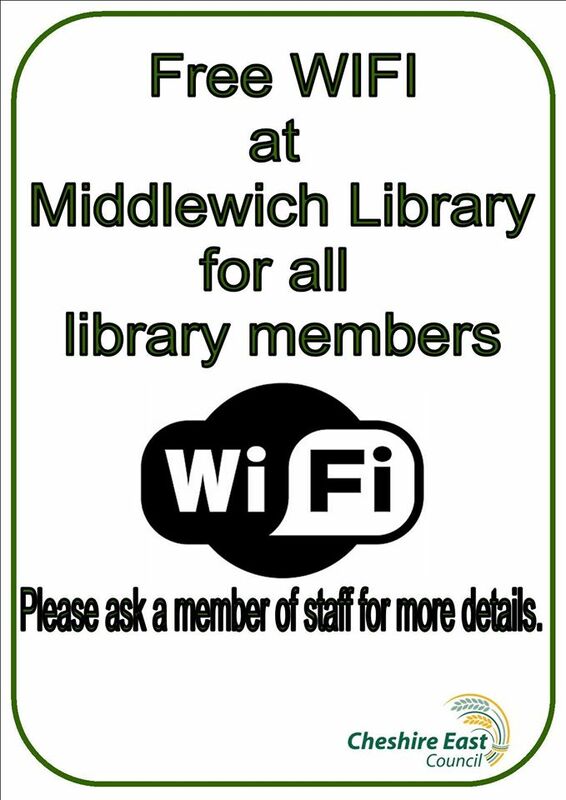 Thus, in 1994, Gateway Middlewich became Somerfields Middlewich. Fourteen years later, in 2008, The Co-op (ironically) took over Somerfields and, for a short time, it looked like the Co-op Supermarket which should have been built there in the early 1970s was going to become a reality on the Southway site. 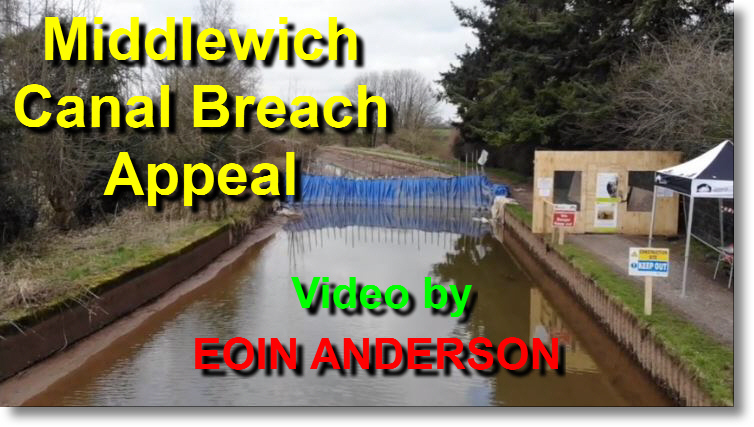 It never happened, as the Co-op sold on the site, together with others, to Tesco, beginning that company's association with Middlewich which, like it or not, looks like becoming even stronger in the future. 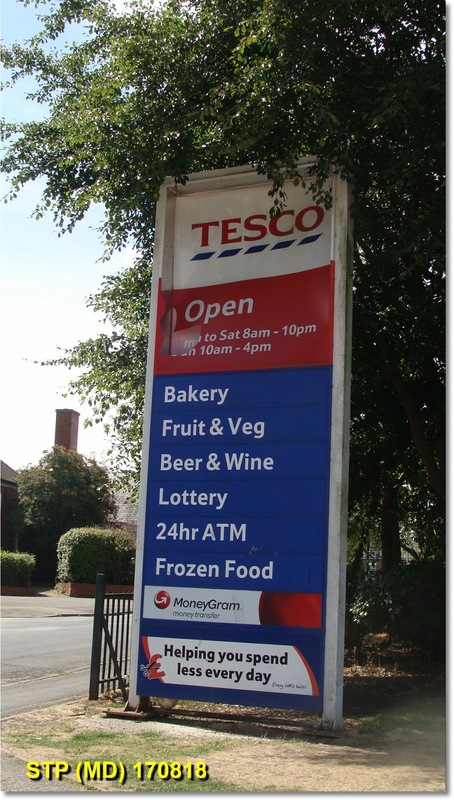 The Somerfield store became Tesco in 2009, according to the information we have. Can that really be right? 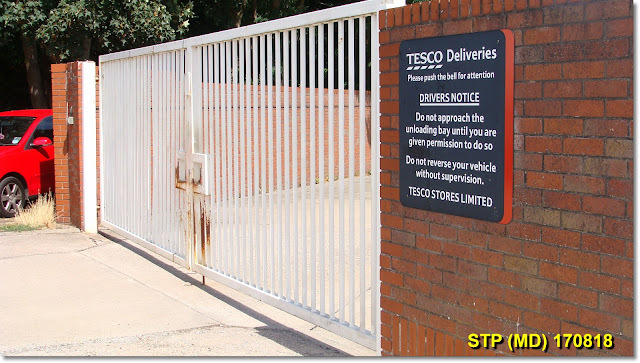 Is it only three years since Tesco took over the site? It certainly seems a lot longer. Mike's picture shows what is now the Southway end of the Tesco car park, with the rear of the Alhambra Chinese Restaurant (at that time a bingo hall) to the right. The tall building above it is Barclays Bank. Southway itself is behind the trees on the left. 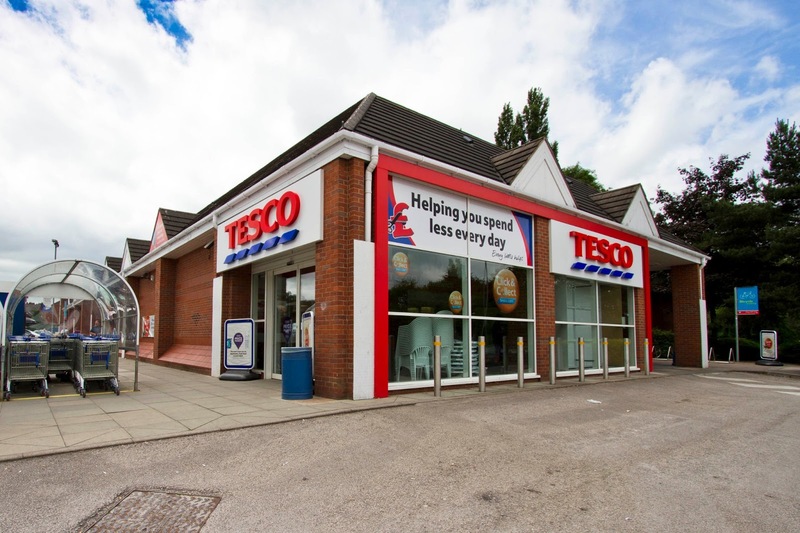 UPDATE 1st AUGUST 2018): In July 2018 Tesco announced that it's main store in Middlewich would be closing in August, making the existing staff redundant. After much speculation it transpired that the firm were creating a chain of cut-price, no-frills stores to compete with the likes of Aldi and Lidl. 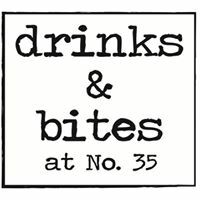 It seems likely that the Middlewich store will become one of these stores, the provisional name for which is 'Jack's', supposedly commemorating one of the firm's founders, Jack Cohen.